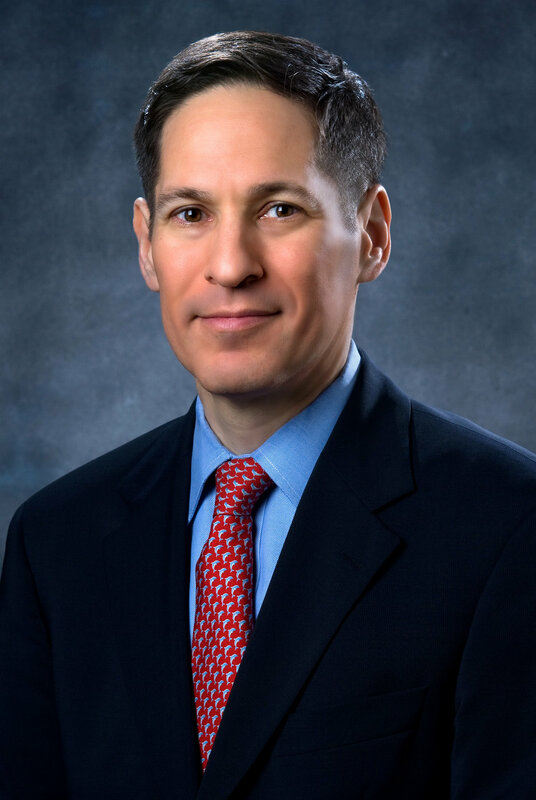 This 2009 photograph depicted Centers for Disease Control and Prevention (CDC) Director Thomas R. Frieden, M.D., M.P.H. Thomas R. Frieden, MD, MPH, became Director of the Centers for Disease Control and Prevention (CDC) and Administrator of the Agency for Toxic Substances and Disease Registry (ATSDR) in June 2009.Previously, he served as Commissioner of the New York City Department of Health and Mental Hygiene since January 2002. During his tenure, the number of smokers declined by 350,000, teen smoking decreased by half, and New York City became the first place in the United States to eliminate trans-fats from restaurants, rigorously monitor the diabetes epidemic, and require certain restaurants to post calorie information prominently. Under Dr. Frieden's leadership, the department established the largest community electronic health records project in the country. Dr. Frieden also chairs the New York City Board of Health.